Entering from admiralty parade, one first notices that the grounds and the structure blend, in the french tradition, in an impressionistic palette of earthen colors. Upon opening the front door, one is immediately taken by the soaring ceilings of the central living room. There are two rooms to the east of the living room. One is intimate, currently used for after dinner conversations or for reading alone. The other, with views overlooking the garden and man of war cove beyond, is much larger and quite sophisticated, yet, very comfortable. From the family room and conservatory, one can enjoy accommodating access to the pool deck, terrace and gardens. Taking the elevator or the winding staircase to the second floor, one discovers an enchanting master bedroom with ample room to relax comfortably. From the master bedroom terrace there are striking long views over the water. Two other bedrooms well down the hall from the master bedroom are very inviting for guests or family. The floating dock makes securing a vessel of significant size effortless. 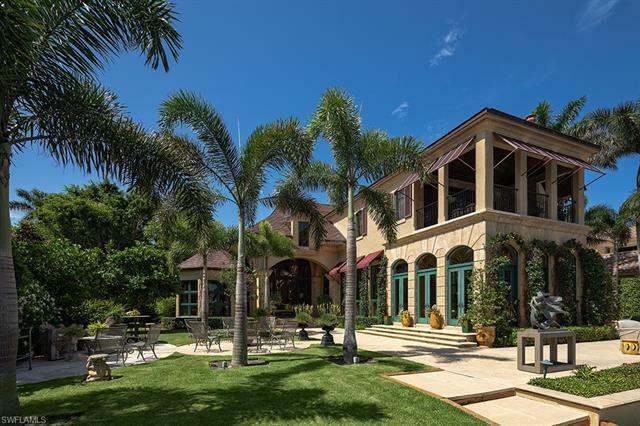 Masterfully constructed by bcb homes, inc. And designed by celebrated architect, harrell & co. Architects - florida, inc. Inspired by timeless design and impressive gulf views, this beachfront windsor residence is a place for luxurious experiences and memorable moments. Lounge and enjoy a book, rich conversation or an afternoon nap nestled by the floor to ceiling windows in the expansive living area. Retreat to the family room to relax and enjoy your preferred audio or visual entertainment. Three covered lanais bring the nature of the surf, sand, sun close. Natural stone floors, lush carpets and rich woods are found throughout. The finishes here complement an abundance of furnishing styles and designs. Thoughtfully placed walls create wonderful spaces for your personal art collection or special treasures. A large master suite with expansive bath is nicely situated away from the main living areas and guest suites. 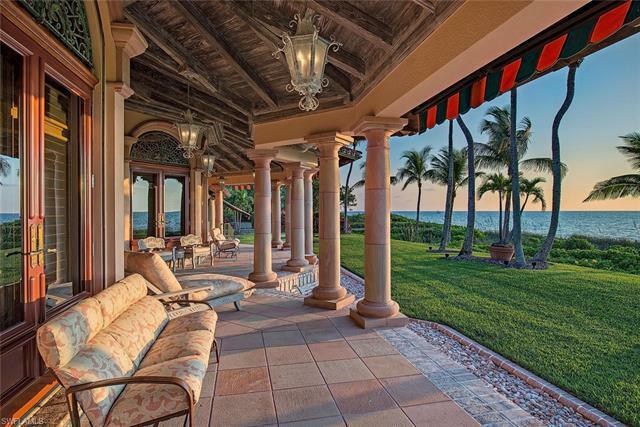 This beautiful residence may be purchased with or without the furnishings. 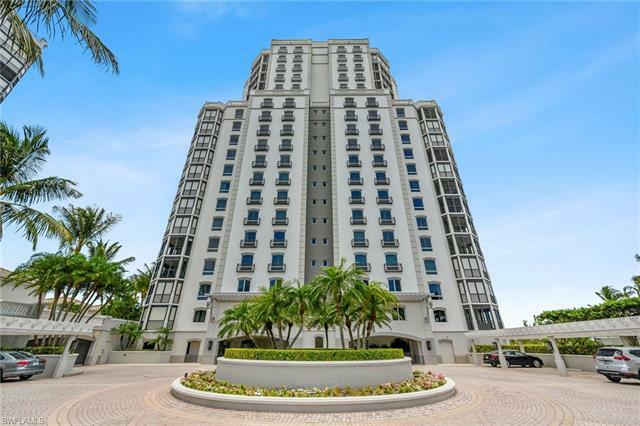 Located in the sought-after community of bay colony, the private gated community within pelican bay, offering an amenity-rich lifestyle package that includes private beach access, private beach clubs, extensive fitness facility and tennis. The windsor has a special assessment for upcoming renovations.